It’s the time of year when people make grand resolutions after looking back at the current year. I’m not making any grand resolutions myself. Goal setting seems to work better for me. I’m happy to have reached the majority of goals I’d set for myself and plan to do more of the same in 2015. I’m ending this yer on a healthier note than I started it. I have more answers than questions about my health and am on the healing track. I’m not 100% there, but I am much better than I was. I still hurt daily, but I hurt a lot less. I’m still working on my fitness. Yes, Beachbody programs play a huge rule, but walking and flexibility training are in the mix. 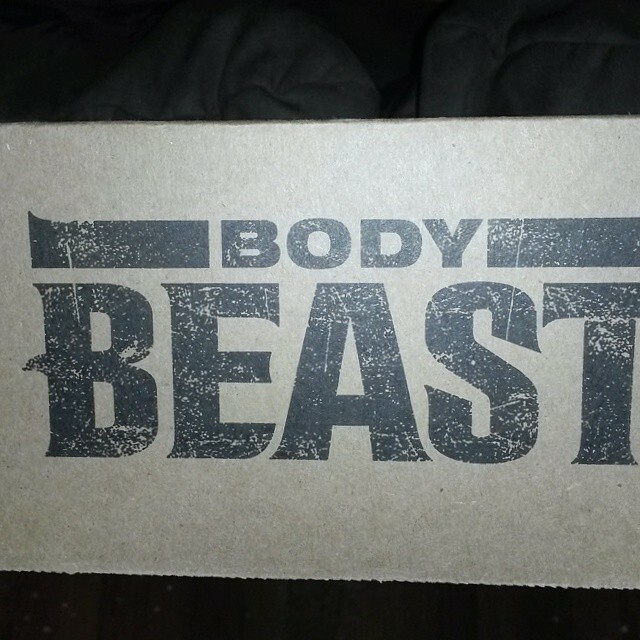 I plan to take on Body Beast in 2015 and hopefully hubs will join me. 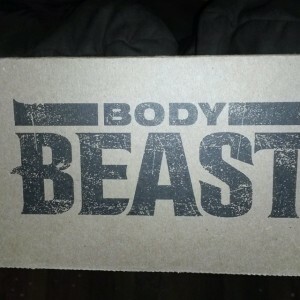 Body Beast works for men and women. 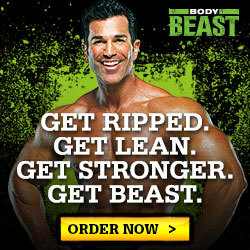 Muscle burns fat, baby! Sherrie Thompson photo. To train like a beast, I must eat like a beast. 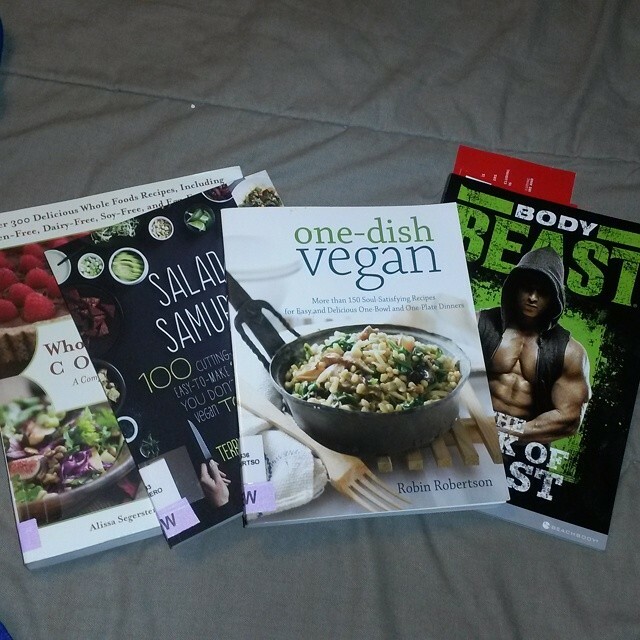 Yes, I will be plant-based because that is my way. Sherrie Thompson photo. As for family stuff, I plan to keep doing what we do. I’ll love and accept them for who they are as people and not just because of ties. and I’ll beat the girl in her games, dammit. I can’t help it that I’m a dedicated PS person and shen bounces around. As for swearing, that’s not going to change. I know when to reign it in and when to let loose. Letting loose is when I’m lifting heavier or tripping over the dogs. Here’s to you. Set goals, work toward them, and live well. Do your thing. Compete only with your former self. Love yourself as you would anyone dear to you.